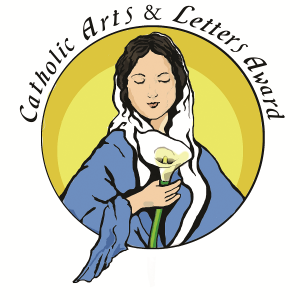 The Catholic Arts and Letters Award honors outstanding achievement in Catholic literature. Also known as the “Lily Awards” or “Lilies”, the CALA for Fiction recognizes works of Catholic fiction that merit distinction. The CALA for Excellence in Achievement recognize individuals who have shown distinction in how they have furthered the growth of Catholic Arts and Letters. The 2018 CALA application is closed. The winners will be announced at the Catholic Writers Conference Live, at the Catholic Marketing Network Tradeshow. Fees are $30 for CWG members (per submission) or $50 for non-members.